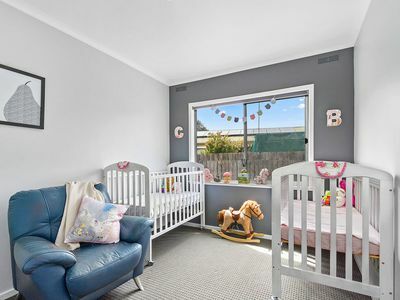 With interest rates being so low it will probably be cheaper to own this home than to rent it. 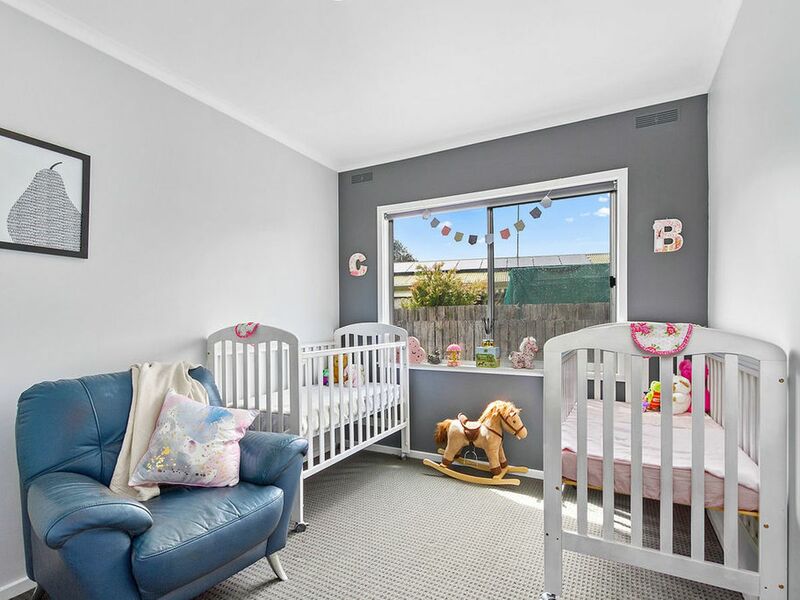 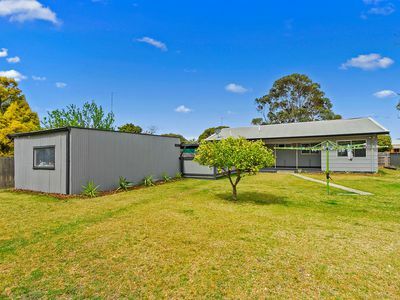 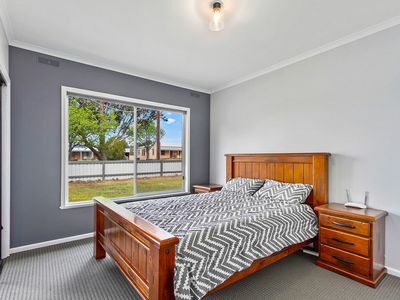 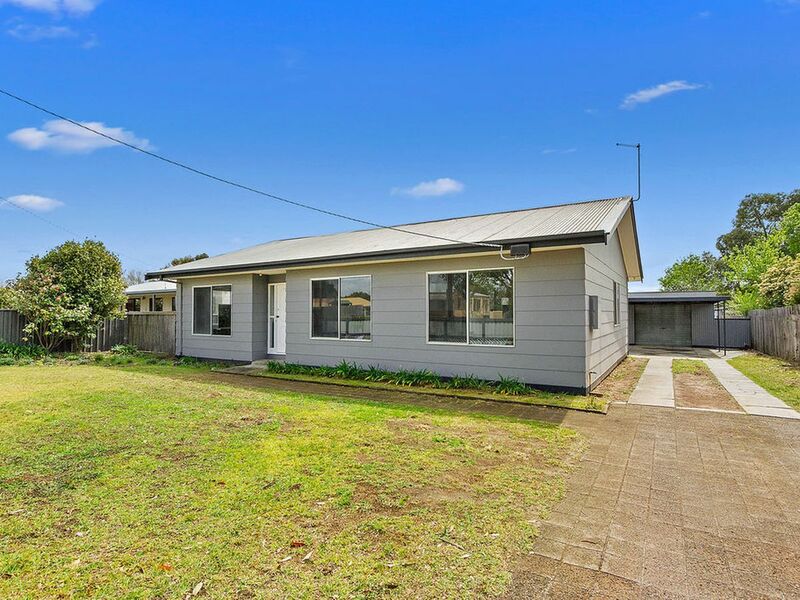 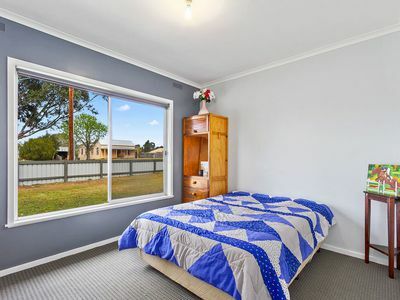 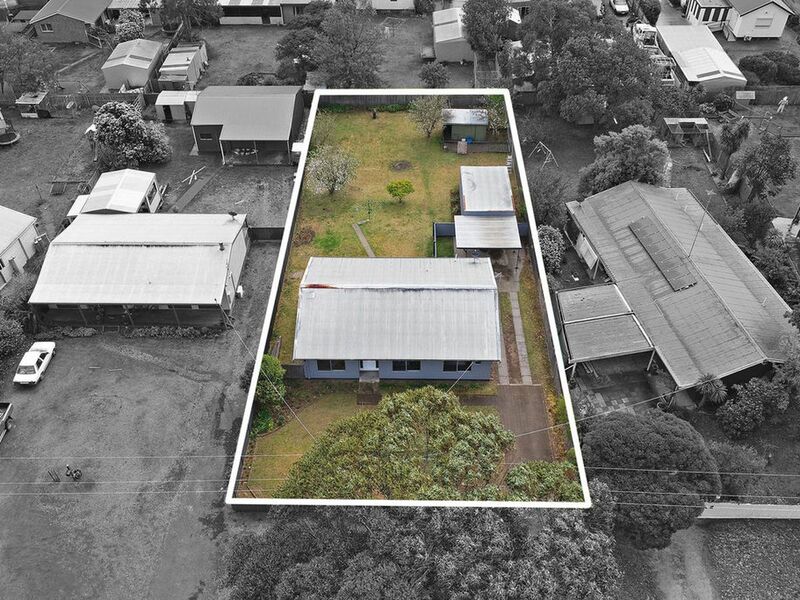 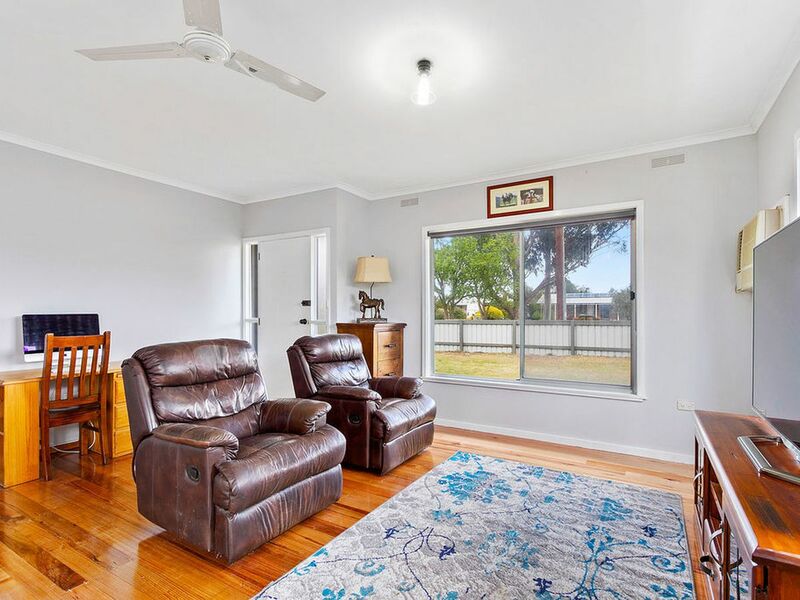 Situated on approximately 1000sqm of land this well presented three bedroom home has been partially renovated throughout and freshly painted both inside and out. 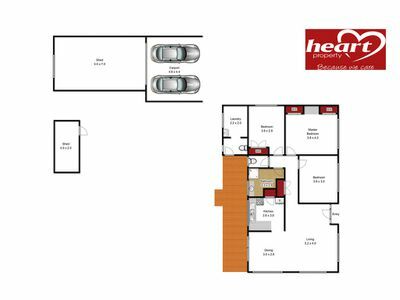 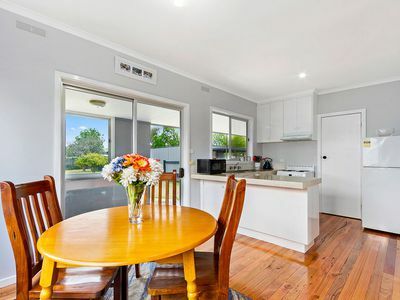 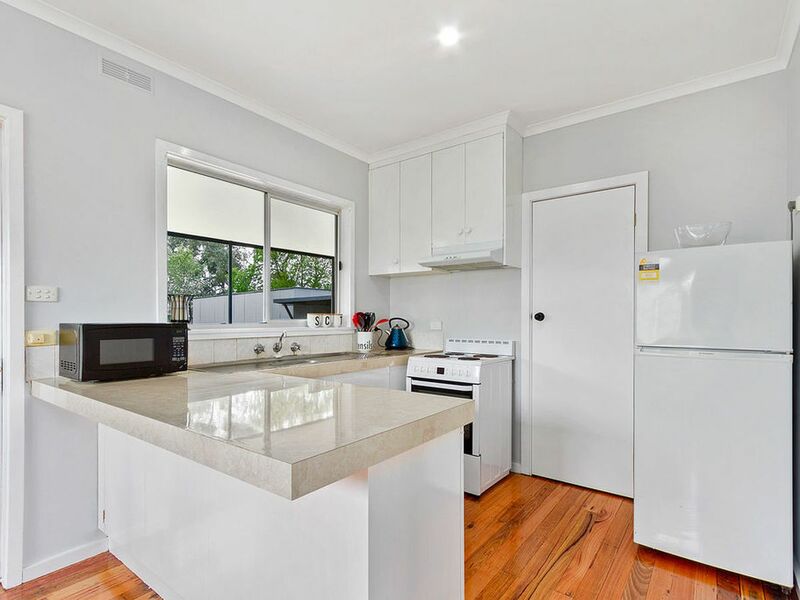 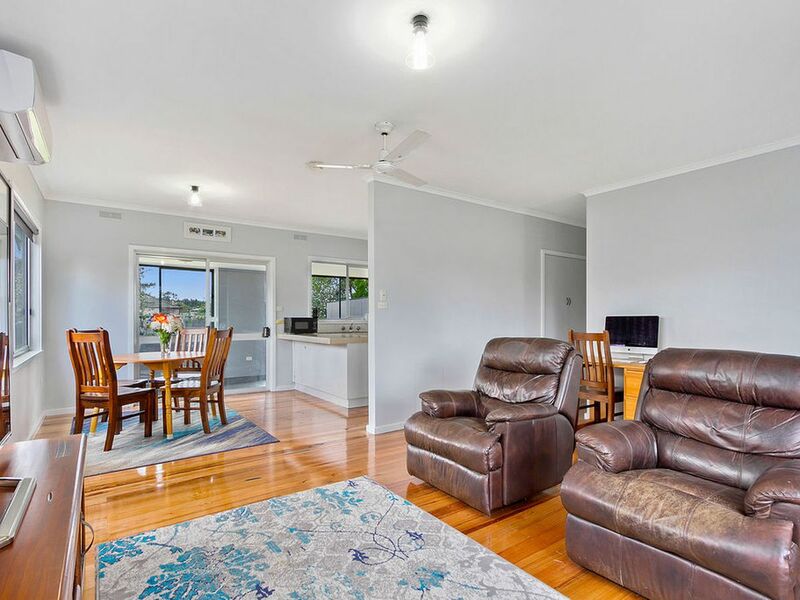 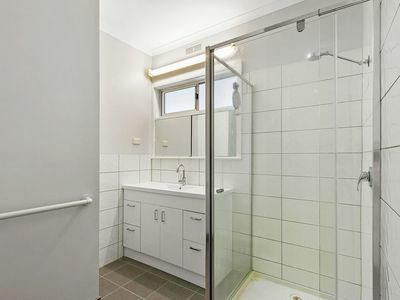 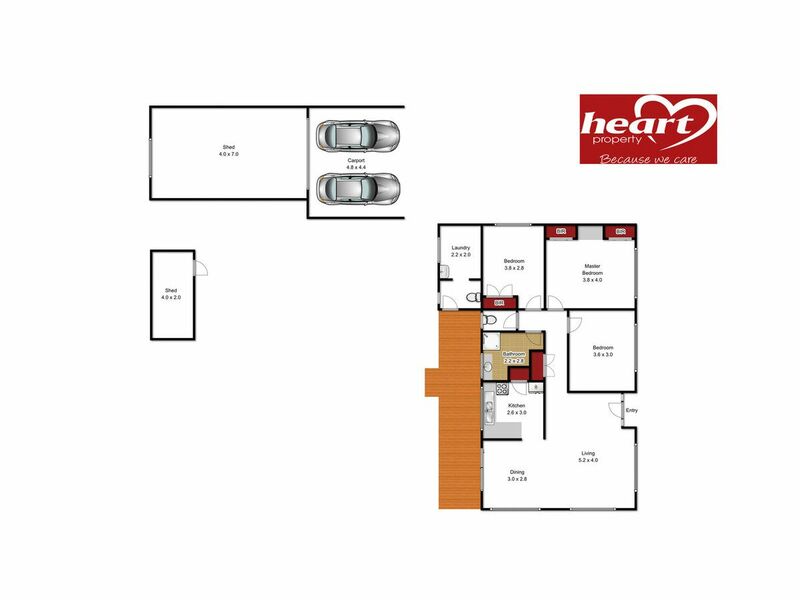 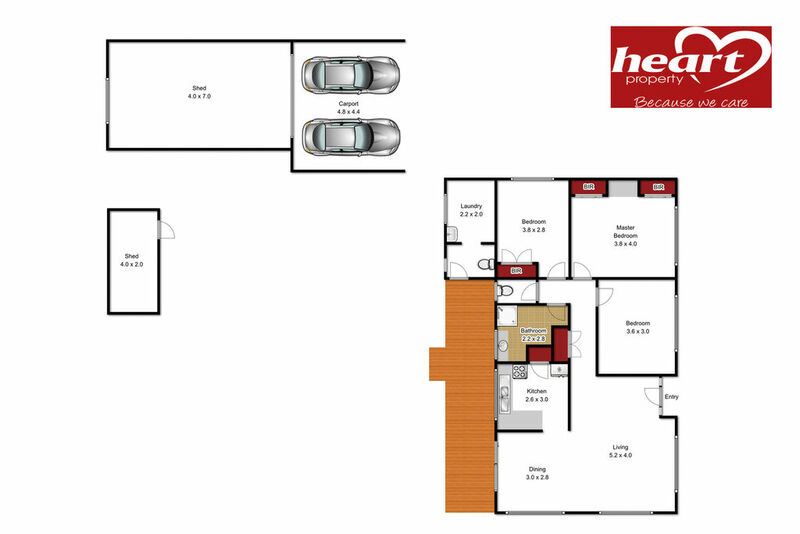 Comprising an open plan living/dining area with new reverse cycle air conditioner and beautiful polished timber floors, functional kitchen with electric stove and pantry, beautifully renovated bathroom, new carpets installed into all three bedrooms of which two have built in robes. 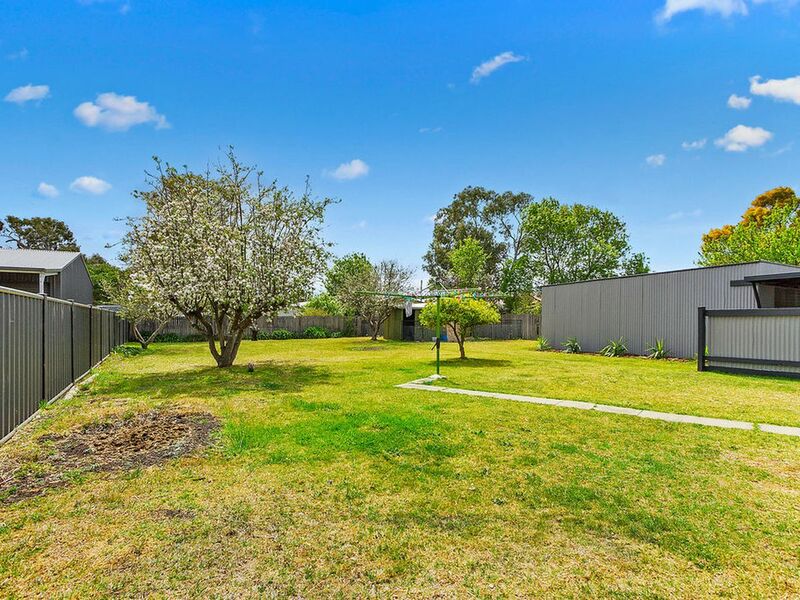 A good sized, north facing rear deck will be ideal for outdoor get togethers and BBQs. Other features include a single garage, carport, dog pen and yard and a large completely fenced off back yard will be great for the kids and pets.